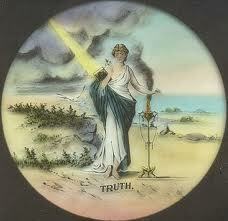 "Freemasonry is a peculiar system of morality, veiled in allegory and illustrated by symbols." This is in a gist, the Masonic Philosophy as presented to every brother in a Lodge. 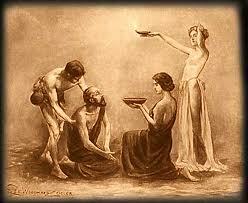 Masonry uses allegories and symbols to encourage each member of the organization find the most about themselves. This philosophy instigates withing each member the opportunity to become a better man. Masonry encourages men of various settings in life; religion, profession, economic status, etc, to join together in lodge and have the opportunity to look past those things that might keep these men at a perpetual distance and unites them as brethren. This unity spurs each Mason to stretch forth their hands to help another, go out of their way to assist a brother, encourage each brother to be the best possible, and remember them always, not as another man, but as a brother. Masonry supports and builds charities that have changed the world; Shriner's Hospital for Children, The Scottish Rite Children Learning Center, The Royal Arch Research Assistance, The Knight's Templar Eye Foundation. All of these charities have changed lives for the better for years. But more importantly, each Mason is encouraged to give relief wherever it is possible; giving a ride to a brother or friend who is having car trouble, stopping and helping someone who has a flat tire on the side of the road, or just giving some time and energy to someone who needs a little bit of help. 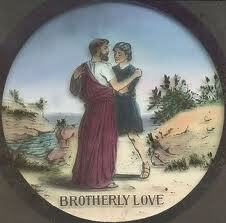 "Truth is one of the three principal tenets of our order, Brotherly Love and Relief being the other two. To be "true and trusty" is one of the first lessons in which the aspirant is instructed. All other things are mortal and transitory, but truth alone is immutable and eternal; it is the attribute of Him in whom there is no variableness nor shadow of changing." Masonry teaches each member that there is a Truth that exists in the world, that it is constant and unchanging and that it is the duty of each Mason to search for that Truth. It does not dictate or tell what each member must believe as the Truth, but rouses each member to discover the Truth for themselves.